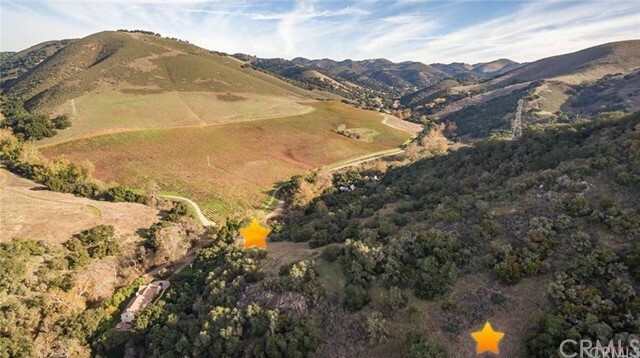 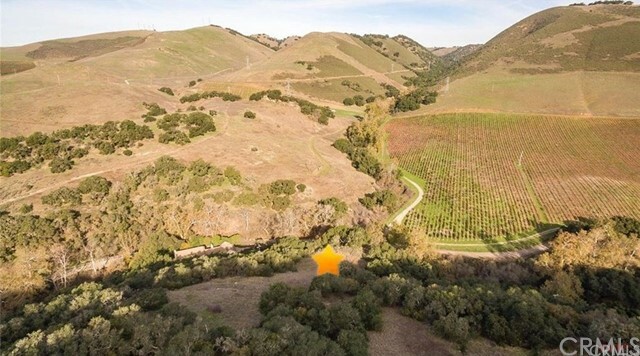 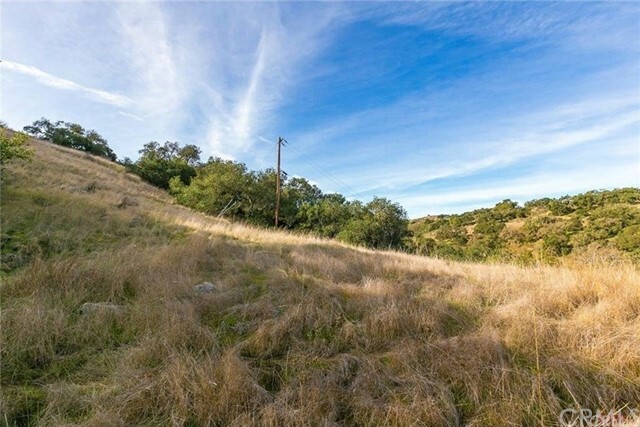 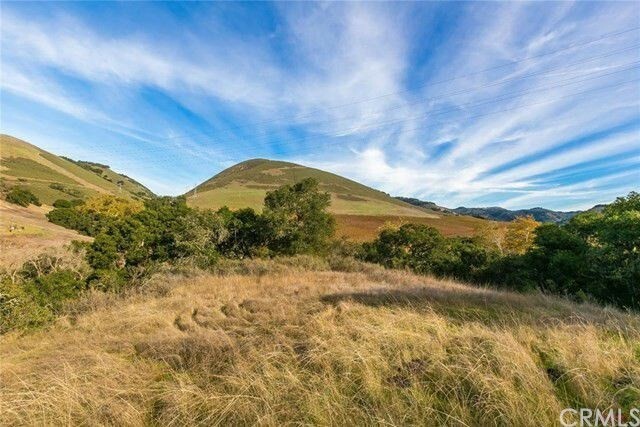 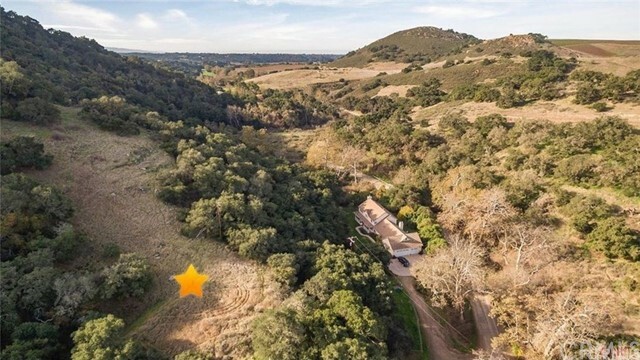 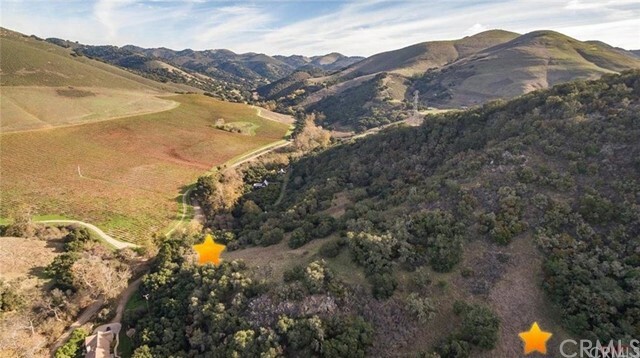 Come build your dream home on 10 acres, tucked away in the beautiful hills of Nipomo. 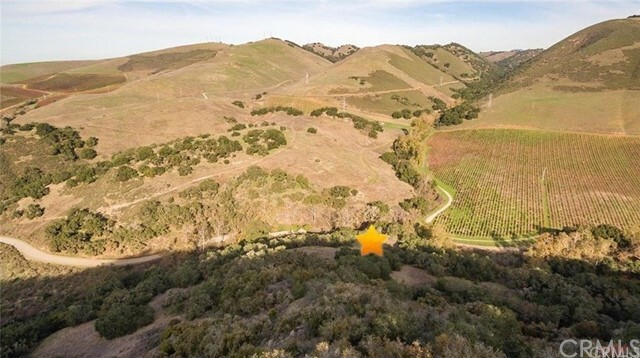 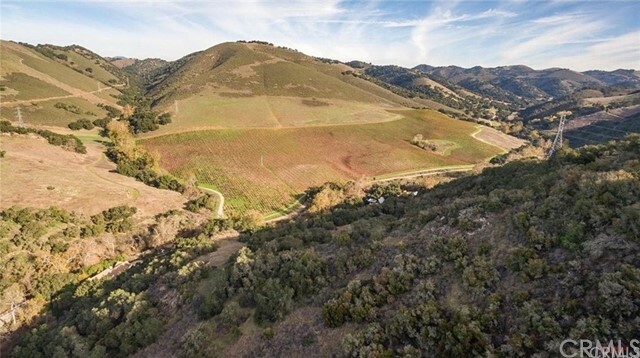 Situated in prestigious Rancho Nipomo this property offers incredible Vineyard and Canyon views. 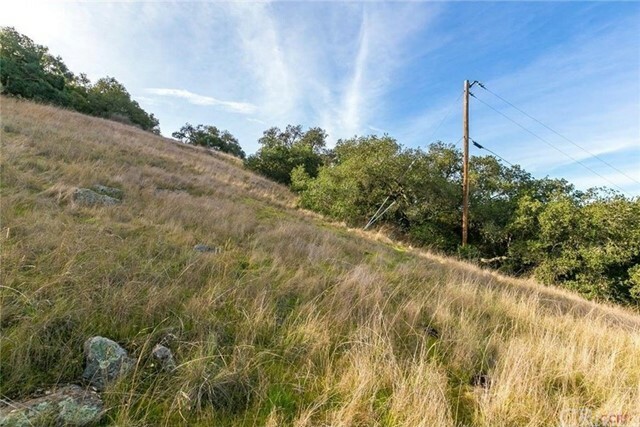 This hillside property offers both privacy and expansive views with the convenience of only 5 minutes to freeway and 15 minutes to the Beach. 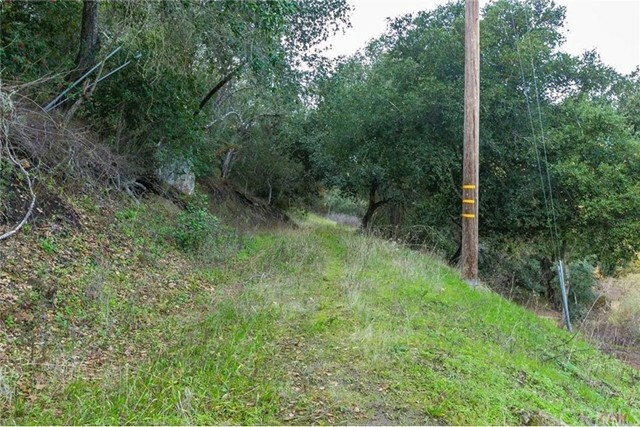 Water & electric already on property.